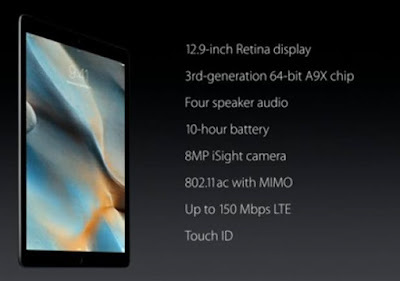 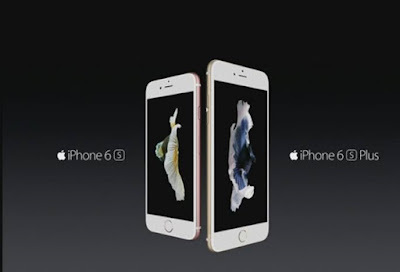 announced in two sizes and several amazing features like 3D Touch, 64-bit A9 chip, 12 MP Camera, 5 MP Front Camera. 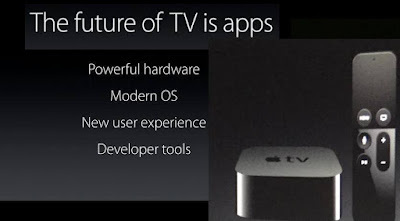 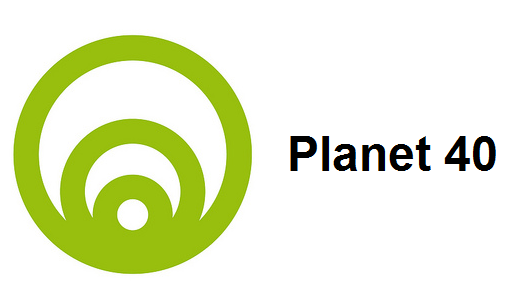 It will have its own separate OS called tvOS and you will also be able to play iOS games on it. new remote is also announced. 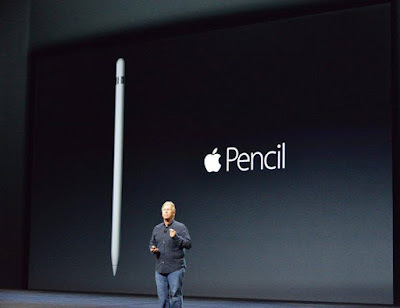 amazing iPencil is also announced by Apple for iPad.